Whether you're having an event or organizing one, you need to think about where people are going to be seated, what facilities you are going to provide and how you're going to secure the perimeter. 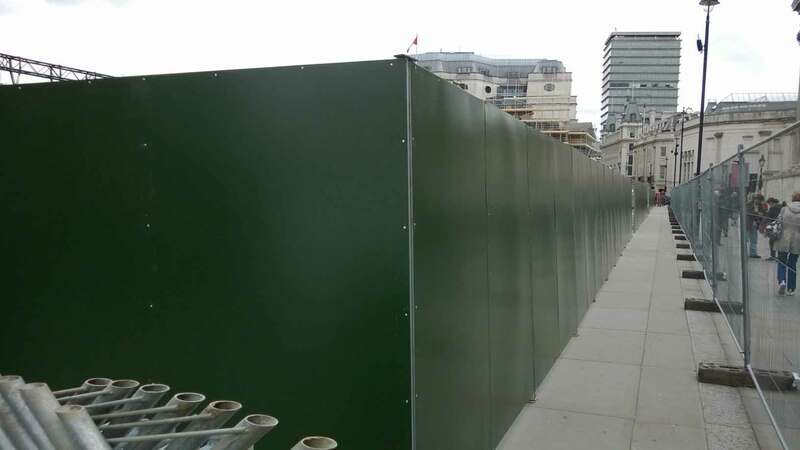 The third part of these considerations involves heras temporary fencing hire companies who install fences, albeit temporarily to demarcate the perimeter and provide greater security. Of course, you could buy the temporary fences outright, but would that serve the purpose? When you are deciding to buy or hire heras mesh fencing, barriers, hoarding or any of our other products, you should know why hiring is easier than buying. 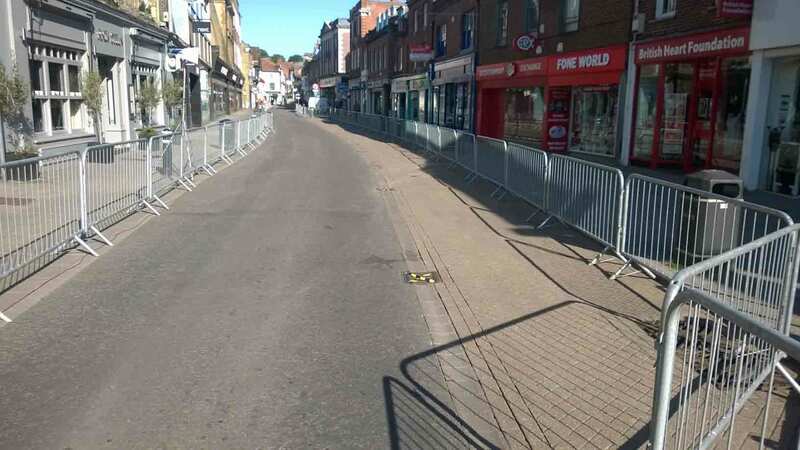 With Fence Hire Southern, you can hire excellent quality heras temporary fences delivered to your event. 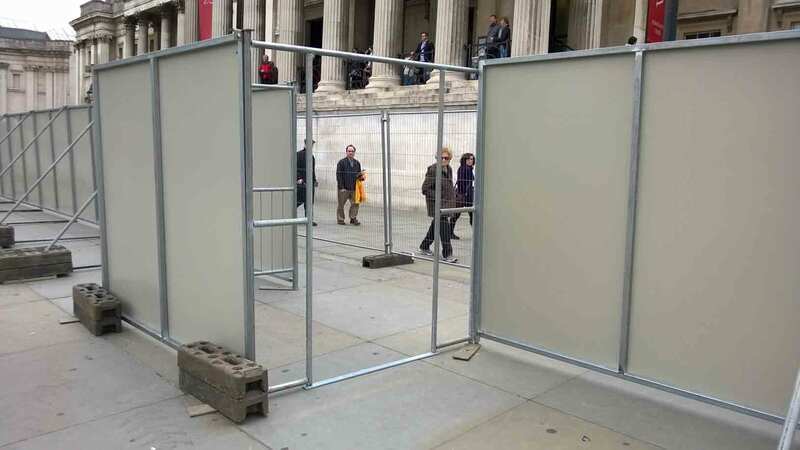 You won't be stuck with maintaining the temporary heras fences for your next event or any storage costs. Just get them dry hired or hire them full service for a fraction of the buying costs (without the greater commitment). Before hiring, speak to the team at Fence Hire Southern who can discuss the best products for your needs. The process and risk assessments for hiring, installing and dismantling temporary fences can be found on our website to download. 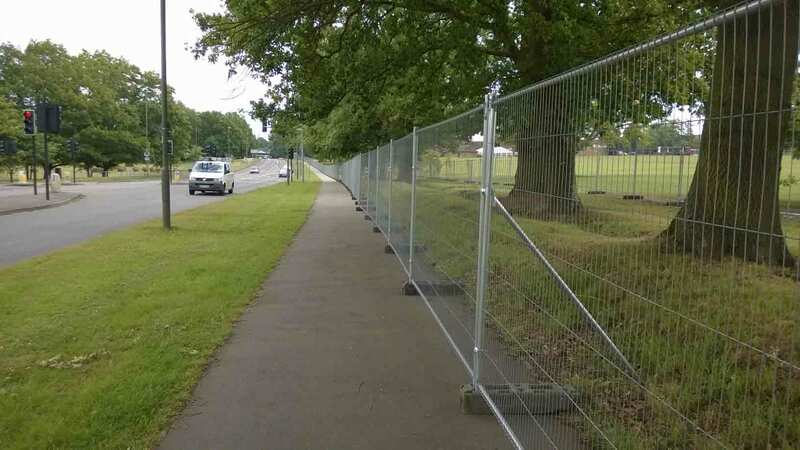 Since Fence Hire only hire for events such as concerts, craft fairs, cycle races, and other similar events, it will make things more cost effective dealing with a company with years of experience. 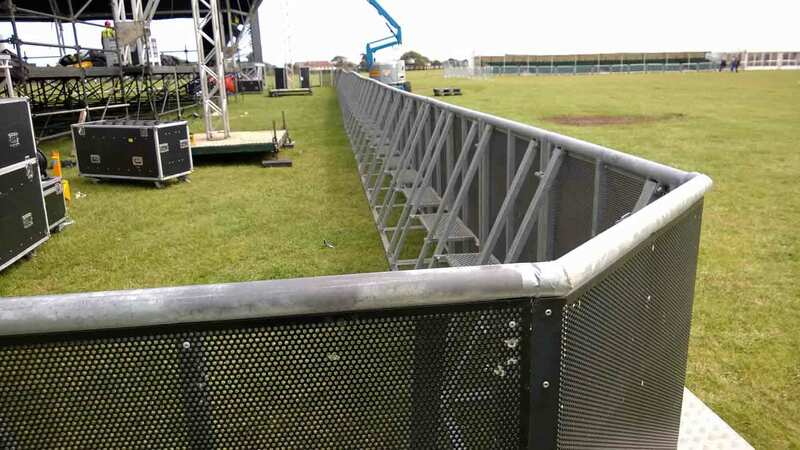 Concentrate more on planning your event rather than worrying about the heras fences when you hire them for your event. Regardless of the length of temporary fencing you need installed, we can help you install the fence panels with our full-service fence hire. The number of panels will depend upon the perimeter you need covered, however. But be sure that our temporary Heras fencing quality will be top notch. It's safer too, because of the 24kg rubber foot that come with heavy duty couplers. Competing services may only offer a light 18kg foot, but the 24kg foot lends greater strength by securing to the foundation better, and of course coupled with other panels for a completely precise install. When you need temporary Heras fences installed, you can depend on well-maintained and sturdy Heras Fence panels that we can install for you on short notice, while complying with safety standards. 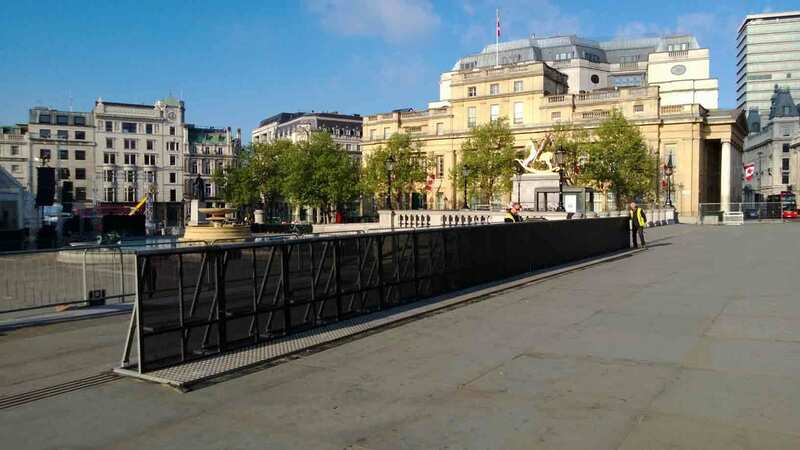 We have thousands of temporary fences in stock, ready to be installed at your event. We bring the temporary fencing to site. Discuss your plan with you before we start the fencing build to ensure that everything goes through without a hitch. That's a promise from us to you.